Chat Icon in trendy flat style isolated on grey background. Speech bubble symbol for your web site design, logo, app, UI. Vector illustration, EPS 10. 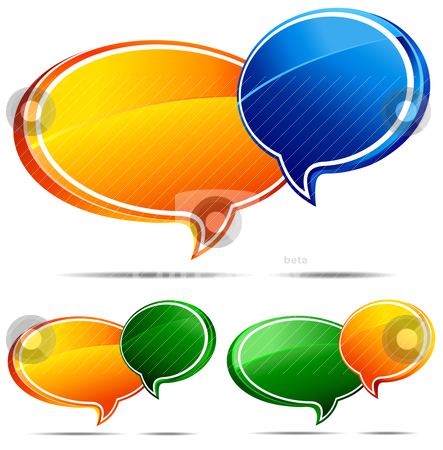 Live chat icon with dialog clouds vector. Speech bubble symbol for your web site design, logo, app, UI. All elements are grouped and on individual layers in the vector (AI8) file for easy use.